Plastic head shovel with a metal lip ideal for shovelling snow. Supplied with a wooden handle and a plastic Y grip. 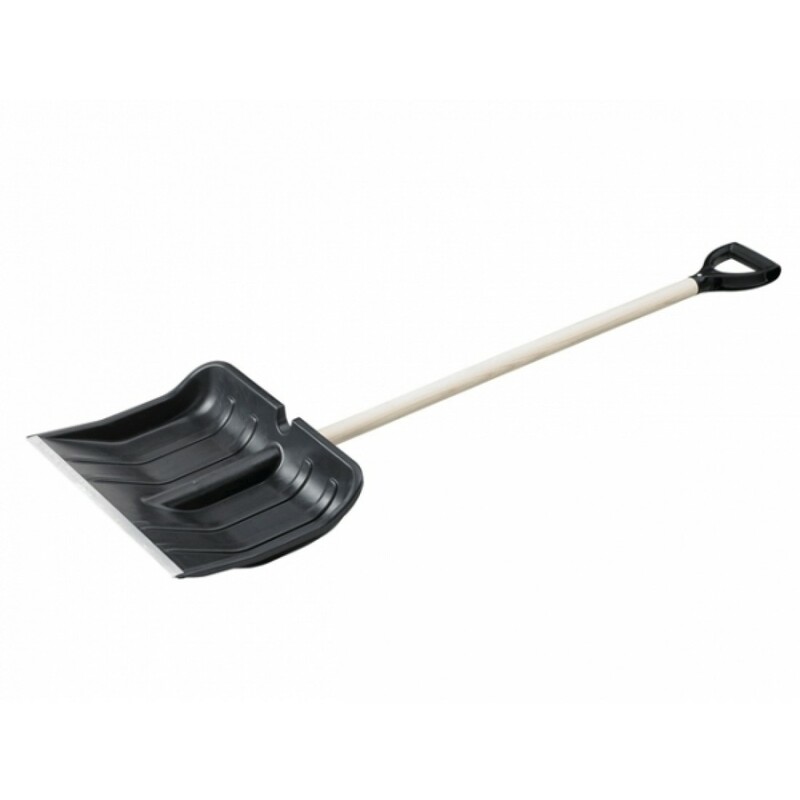 A large capacity plastic head with metal strip designed to chip away at ice and compacted snow. An essential tool in the cold, winter weather.